Tropical destinations aren't only perfect for lazing by the pool with a cool drink in hand! Warm, clear waters set the scene for days filled with water sport and activities. We spoke earlier this week about our top, novel alpine destinations; today, we look at holidays that will be a bit more familiar for Australians. Whether the kids love floating around with snorkels and fins, testing their balance with paddle boarding or exploring creeks and coves on a kayak, they’ll find an activity to their liking in one of these top tropical destinations. Head to tropical North Queensland for one of Australia’s best holiday hot spots. 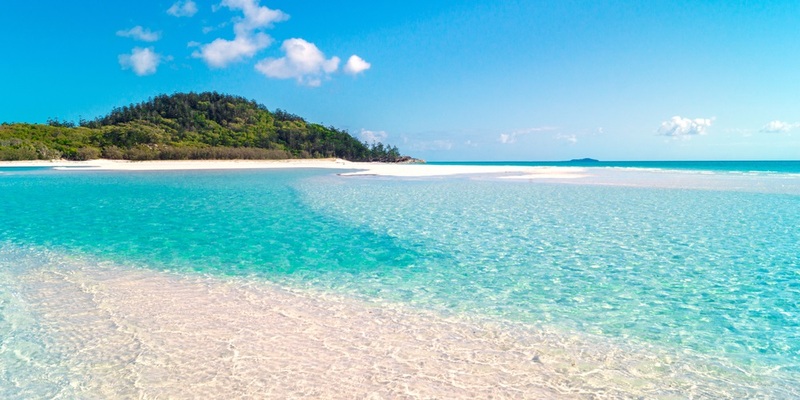 The Whitsundays are a group of islands scattered on the fringe of the Great Barrier Reef, with some of the most beautiful white sand beaches in the world and warm weather all year round. Begin your escapades on the mainland at Airlie Beach, and then head to one of the many family-friendly islands; we recommend Hamilton and Daydream. Just a short plane ride from Australia’s east coast are some of the world’s most celebrated tropical destinations. Bali offers serious bang for your buck. The Indonesian island boasts luxurious resorts, culture and non-stop adventure – think white water rafting, parasailing, mountain biking and quad biking – while Fiji and Vanuatu are home to endless water-based fun. We recommend booking a day trip out to the reef for an unforgettable family experience. Although a bit of a long haul, Mexico is worthwhile. With picturesque beaches, adventure theme parks and plenty of incredible coastlines to explore, this holiday is packed with a host of brand-new activities that you just can’t get at home. Venture a little further to the islands of Greece, and you’ll find yourselves a summe activity mecca just perfect for the adventurous explorer. 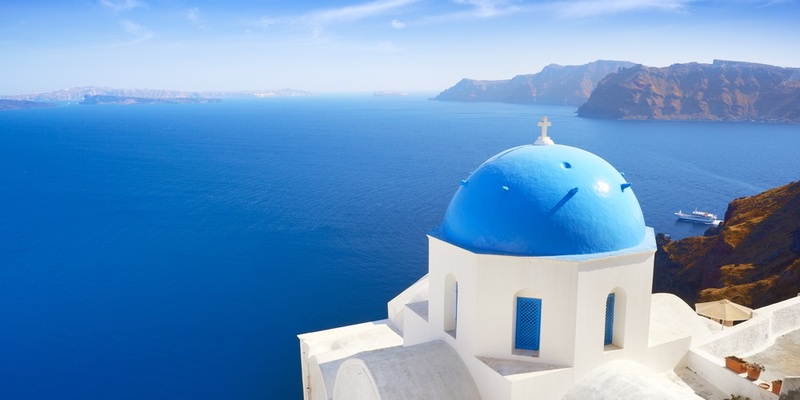 Travel around the world-famous islands on the back of a quad bike, go sightseeing at some of the epic historical monuments, or jump aboard a sailing day trip through the azure waters of the Aegean Sea. Is your body bot feeling quite ready for those summer trips? Your Vuly trampoline is the perfect solution. Work towards the body that you want with our 10-minute, fat-burning ‘Cardio Killer Workout’, or our speedy 5-minute ‘Interval Workout’. If you’re looking to tone your middle, then try our ‘Core Burner Workout’, which will whip you into shape! Let us know your favourite tropical holiday destinations. Which part of the globe will you and the family be jetting to next?